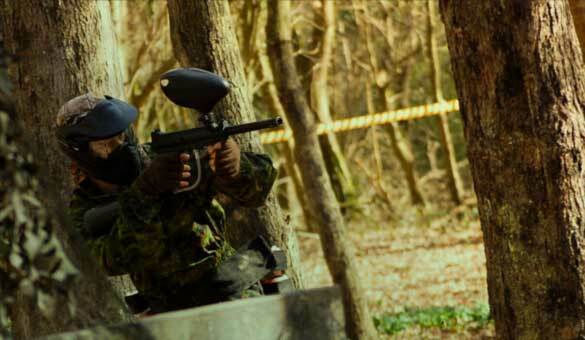 Looking for Paintballing in Kent? 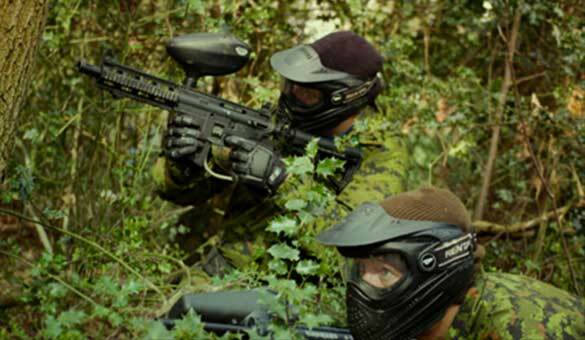 Then check out GO Paintball, conveniently located near the Kent / Surrey border! 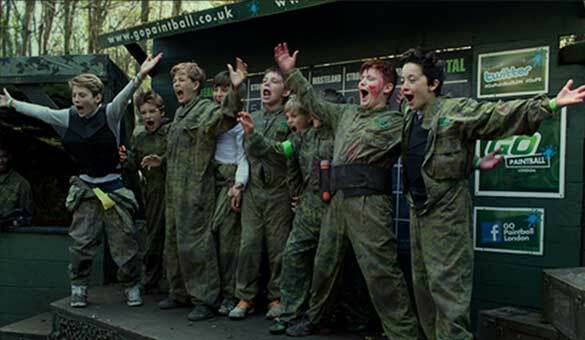 Situated only a short 5 minute drive from Junction 6 of the M25, close to Clacket Lane services, GO Paintball is conveniently located for our Kent Paintballing customers. 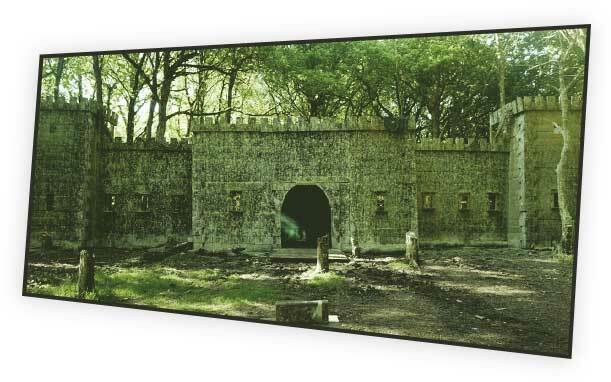 Parking is also free of charge at our forest venue. 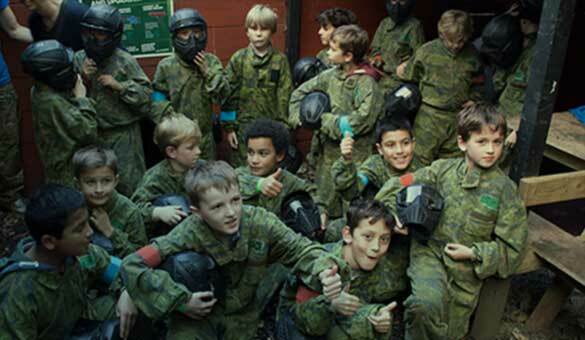 GO Paintball pride ourselves on running the most exciting and immersive Paintballing events for Kent – for adults of all ages, for teenagers and also for 8-11 year olds, with our super popular Mini Paintball parties. 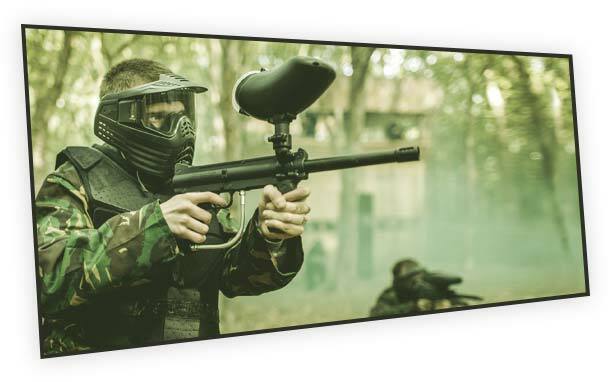 We are run and owned by the former UK #1 Paintballing player, who has hand picked all of the best professional level Paintballing guns and equipment for our customers, ensuring your squad is kitted out with nothing but the best! 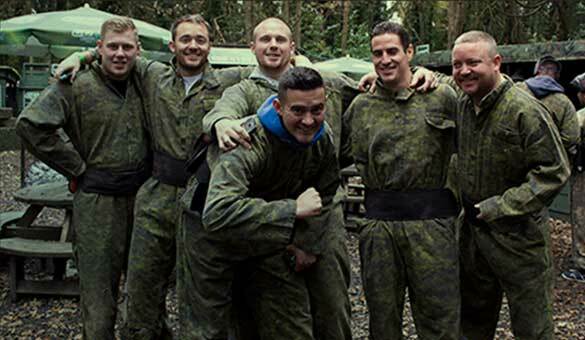 When travelling from Kent you need to make your way from M26 to the M25 towards Godstone. Moving away from Kent you will continue down the A22 and drive towards Salmon Lane. 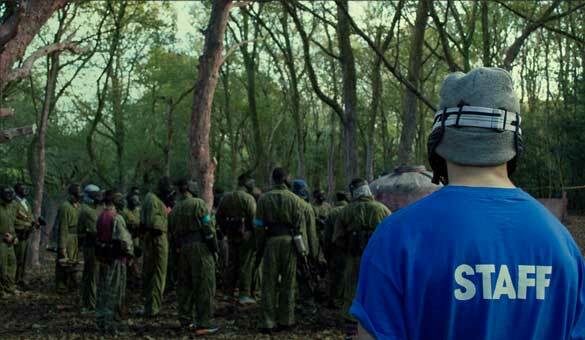 The venue is 500 yards on the left hand side. When travelling by train from Kent you need to head out of Kent towards Bromley into London then moving away from Kent you head towards Croydon and the train station nearest to the venue is Whyteleafe South, which is only a 10 minute walk up Salmons Lane from the station to the venue.